Availability: Roll Cages typically take 2-3 weeks to complete depending on the options you select and the time frame for powder coating. 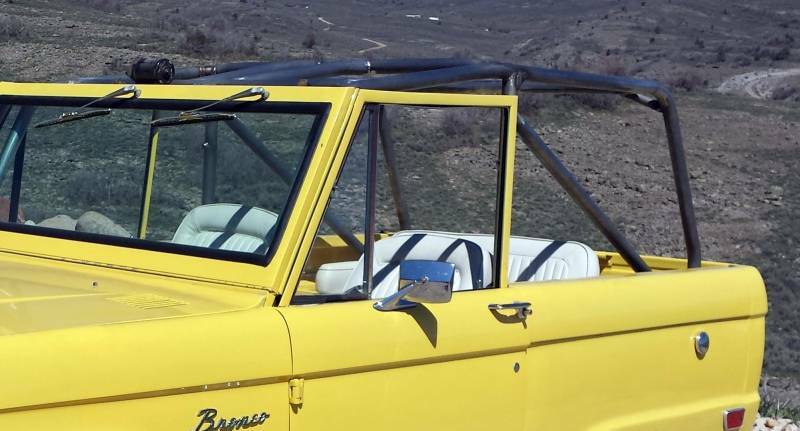 Our all new, 66-77 Bronco Moab Edition Roll Cage offers a more modern style while providing extreme protection for you and your passengers. 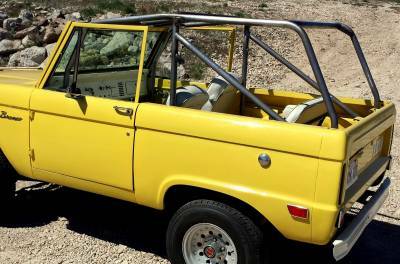 It also allows for more head room than traditional Bronco roll cages. 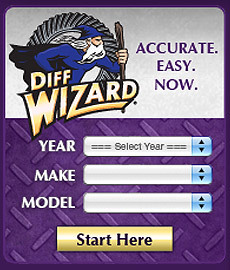 At Sexton Off-Road, safety is always at the forefront of design. 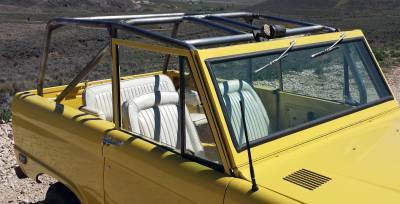 We have designed not only a great looking roll cage, but also one of the safest bolt in roll cages. In cooperation with our Off-Road race team, we have tested and proven the strength of our cages. Each cage is built out of 1.75" .120 wall DOM tubing unlike most other cages that are built out of softer steel. Any tubing other than DOM can fold and tear easier when put under stress. Using the 1.75" tube reduces the "bulk" that most aftermarket cages have, while not sacrificing strength. We use maximum triangulation to ensure that our cage will not fold or crush even in a high speed roll. Our cages are built in a custom Bronco jig to ensure proper fitment every time. On the Moab Edition Cage, the front overhead bars, dash bar, front seat belt bungs, and welding are all included. Availability Remarks: Roll Cages typically take 2-3 weeks to complete depending on the options you select and the time frame for powder coating.